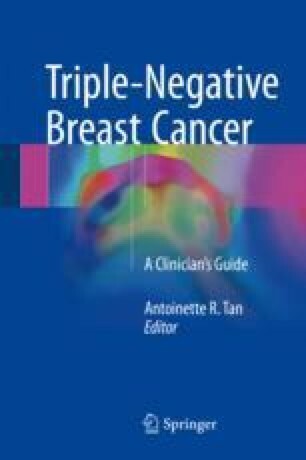 The distinct natural history of triple-negative breast cancer and predilection for recurrence make this disease challenging to manage from a multimodality standpoint. Radiation therapy remains an integral part of the management of TNBC that results in improved outcomes. The available data regarding radiation therapy in the setting of TNBC is reviewed. There is insufficient data to allow for tailoring of the locoregional management decisions based on subtype alone. These authors advocate for the use of radiation along traditional pathways, with caution to be employed before considering treatment strategies that are more novel.